Keerthy Suresh is the lady who has become the talk of the town right now. 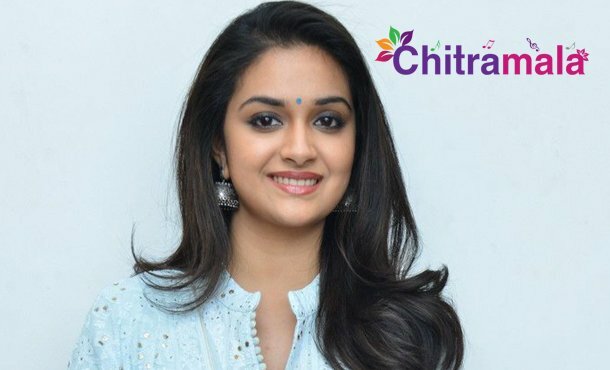 The actress has been busy with the promotions of her new film titled Mahanati which is the biopic on the life of legendary actress Savitri. A lot of actors were initially considered to play Savitri on the screen but finally, the makers roped in Keerthy Suresh to play this role. Meanwhile, there is an interesting rumor about the remuneration that she has changed for the film. The interesting update is that Keerthy Suresh charged a remuneration of Rs 1.5 Cr rupees for the movie. Ashwini Dutt, Priyanka Dutt, and Swapna Dutt have produced under Vyjayanthi Movies and Swapna cinema banner. Nag Ashwin is the director of the film. 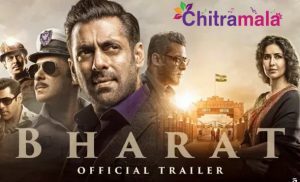 The movie is gearing up for a grand release tomorrow.